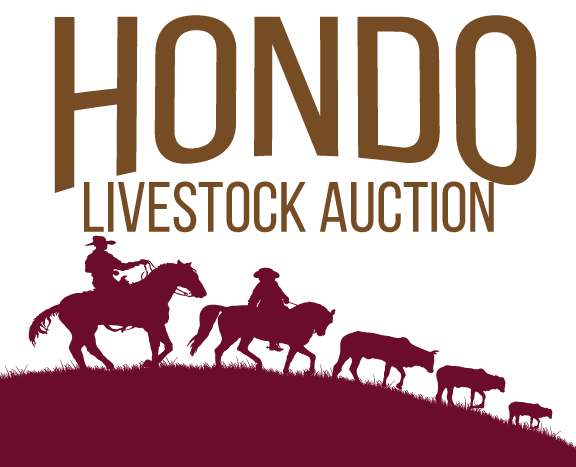 Our Full-service approach means we can assist throughout the entire process, from working your cattle at the ranch, to delivering them to market; and ultimately providing a dependable auction location to help you achieve a great return on your investment. Whether you are looking to purchase one animal or an entire herd, we match our buyers with the best livestock in the area to ensure the continued growth of the industry and are committed to securing the best price possible for our sellers bottom line. With years of experience and cattle industry know-how, Union Commission can offer a wide range of consultative services in addition to providing individualized buying and selling services to meet livestock needs. Union Commission Company offers years of experience and livestock know-how to help you grow or sell your herd of livestock. Our services are available 7 days a week and we are committed to helping you achieve your ranching goals. Whether your herd is one head or 100, we are committed to providing each customer with the best outcomes for their buying and selling needs. Our dedication to our clients, the individualized and personal approach, and our custom services mean we can deliver the best to each client. We offer a safe and secure environment to protect your animals before and after market. Our receiving facilities are available daily from 8:00am to 5:00pm and provide excellent feeding and watering care so that your animal experiences less deprivation prior to market days. By limiting the stress of the animal, we are able to provide better pricing and thus a great return on your investment. We are committed to providing the best livestock buying and selling experience in South Texas. We have developed a strong model for producing favorable outcomes for our clients when they sell livestock at our auction. We are local, committed to our communities that we serve, and take care in making our cattle consignments profitable for the seller and buyer. Our years of market experience mean customers will get the very best price for their livestock. Our customers have security in knowing their livestock will be well cared for and maintained while in transit from ranch to auction and ultimately to the new buyer.